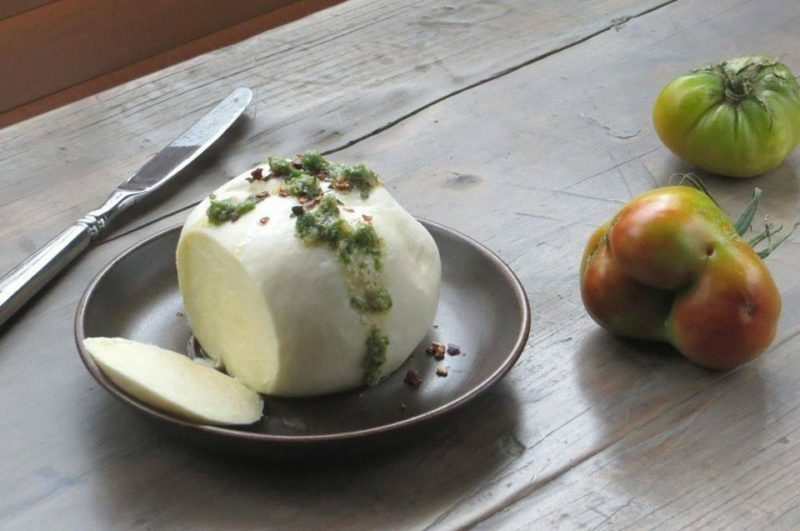 Join two pro cheesemakers on Tuesday, November 6th at 7pm for this hands-on cheese-making event at Essex Street Market and learn step-by-step how milk becomes mozz! Tickets are $25 and includes fresh mozz tasting with food pairings, and a batch to take home. Learn more and reserve your ticket today!